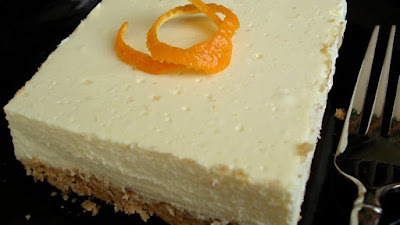 A variation of this recipe was in the Woman's World Magazine. Since I am trying to monitor carbs and yet still enjoy dessert, this really fills the bill. 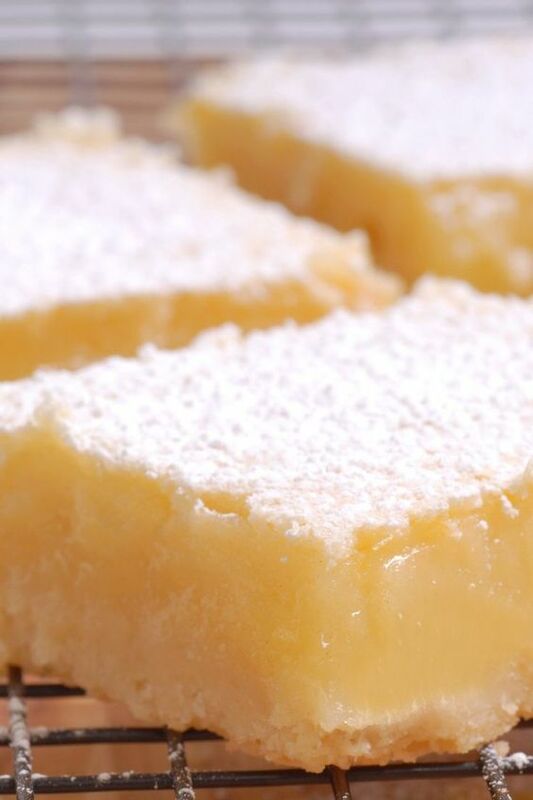 0 Response to "LOW CARB LEMON "CHEESECAKE" BARS"